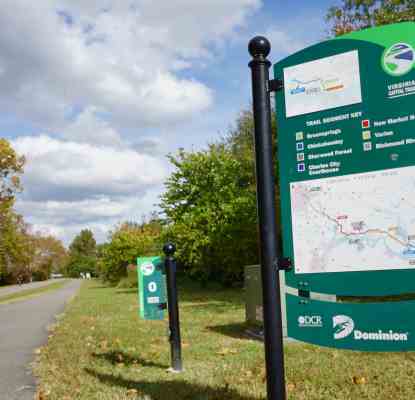 Meet your shuttle in St. Charles at 8 a.m. for a transfer to the trail town of Rocheport. 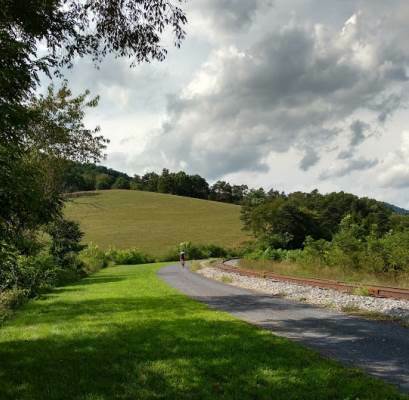 You can also choose to be shuttled to Boonville and ride and easy 13.5 miles into Rocheport. 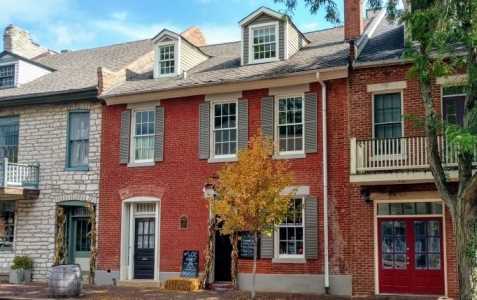 When you arrive, enjoy the day in the small town of Rocheport, with antique stores and views of the natural areas. 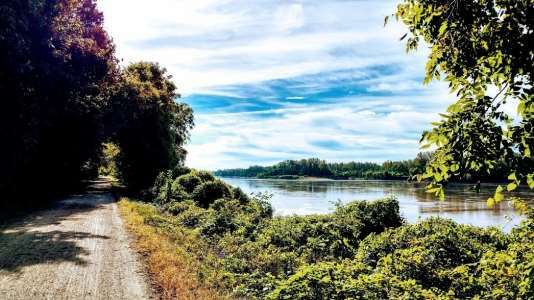 Bike out of Rocheport and enjoy perhaps the most scenic section of the Katy Trail. With the bluffs on your left and the Missouri River to your right, you won’t be able to resist taking a few stops for photos. 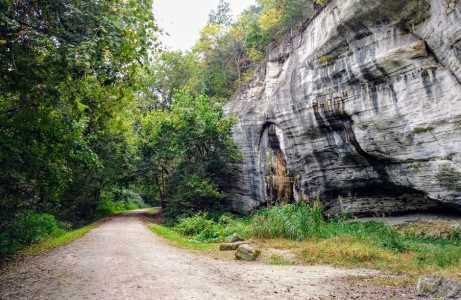 In the afternoon, you’ll leave the trail at N. Jefferson and ride a connector trail (approximately 3 miles) to your B&B in Jefferson City, the state capital. 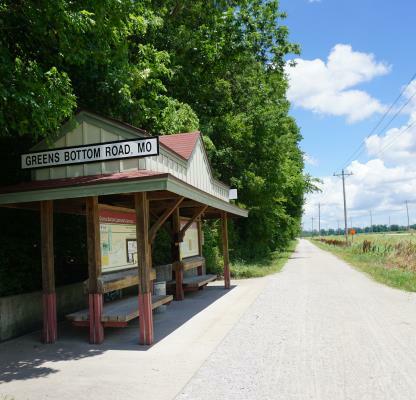 Return to the Katy Trail via the Jefferson City connector trail, then bike alongside the fields of central Missouri. 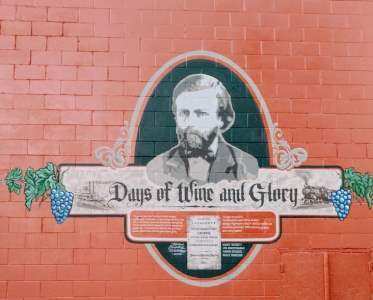 End the day in the historic town of Hermann, famous for its wineries and German heritage. Without daily luggage shuttle: $645 per person; With daily luggage shuttle: $745 per person. $20 upcharge for Friday or Saturday start. 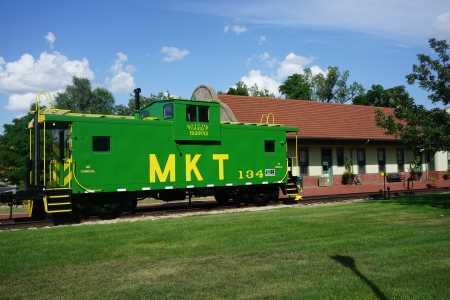 Ask about other start options if you wish to stay 2 nights in Hermann. This trip includes lodging for 4 nights and 4 breakfasts.